"So the writer who breeds more words than he needs, is making a chore for the reader who reads." -- Dr. Seuss. 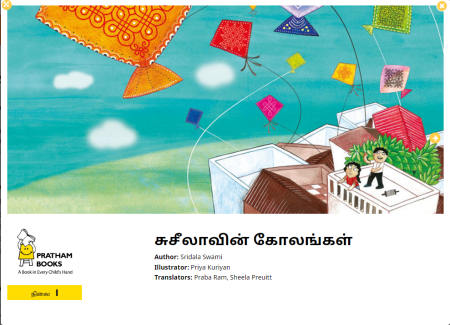 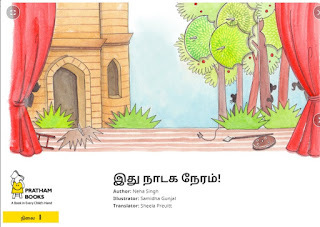 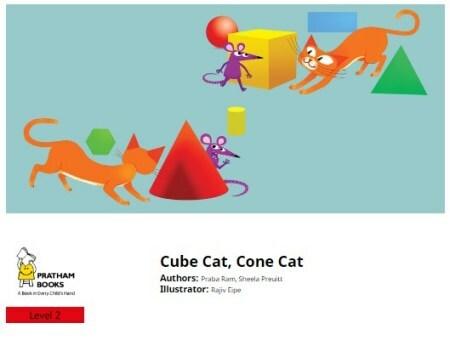 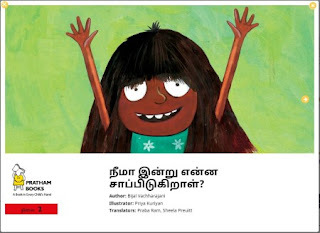 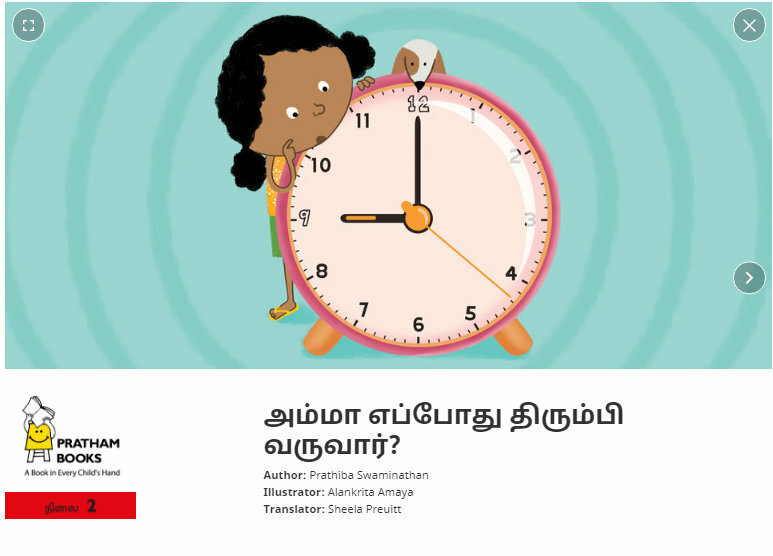 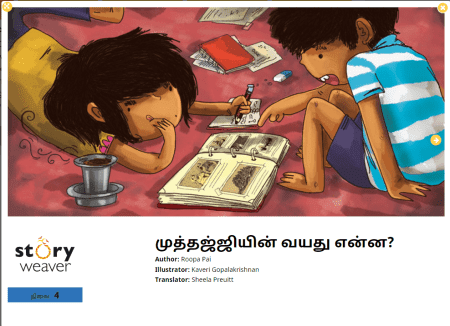 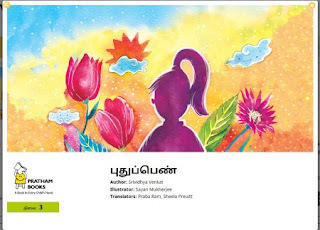 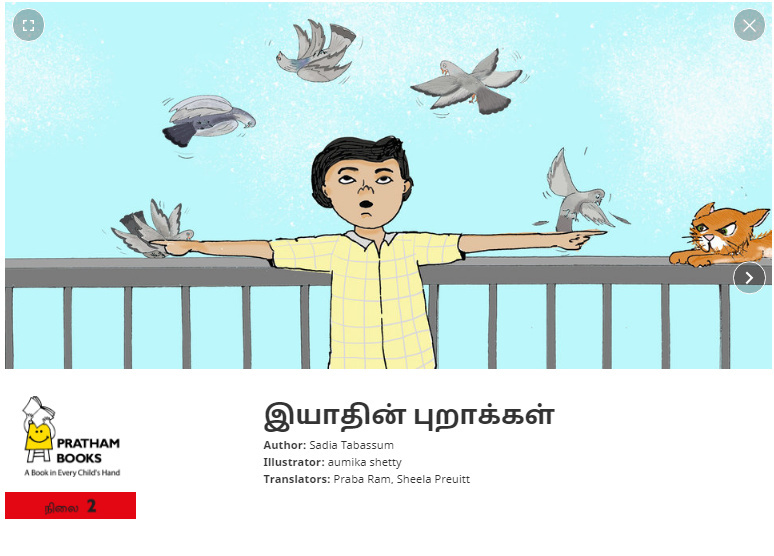 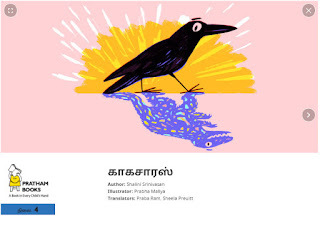 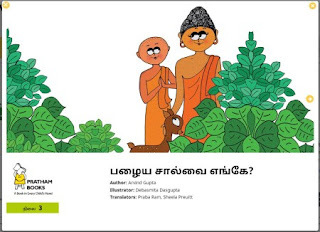 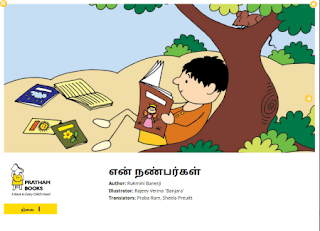 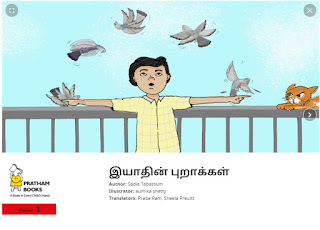 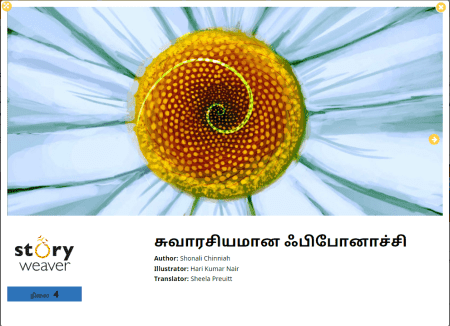 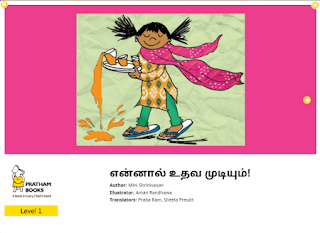 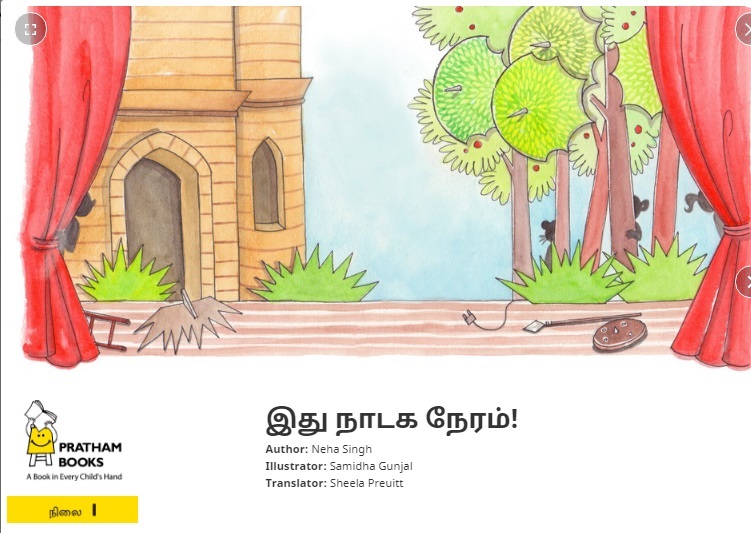 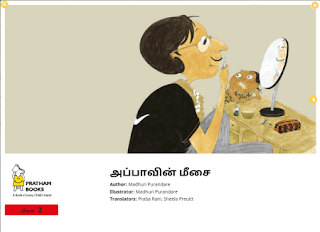 We enjoy authoring as well as translating children's books from English to Tamil for Pratham Books and their StoryWeaver Platform so it can reach a wider audience. 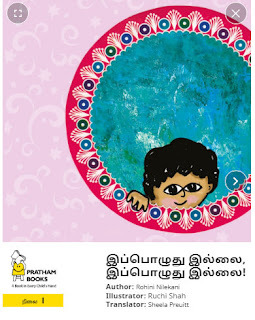 When Will Amma Come Back? 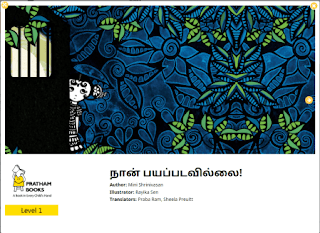 Pazhaya Saalvai Enge:What happened to the shawl? 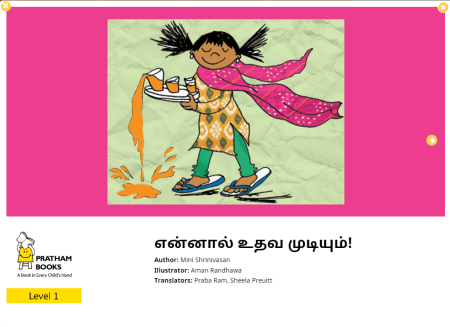 English: What is Neema Eating Today?